On the first day of the round of 64, the #6 seed Maryland Terrapins took on the #11 seed Belmont Bruins in Jacksonville, Florida. The first half seemed to be all Belmont, who lead by as much as 12 points at one point in the half. The Terps couldn’t find an answer to Belmont’s quick paced offense and swarming team defense. The first half ended with Belmont on top of Maryland 40 to 34. The Bruins were lead by senior guards Kevin Mcclain and Dylan Windler. Mcclain finished the day with 19 points, shooting 6 for 21 from the field. Windler, who caught fire from deep at points in the game, finished with 35 points and shot fifty percent (7 for 14) from behind the arc. Whether it was the fear of losing his job or something else, Mark Turgeon seemed to actually make half time adjustments this game because the Terps came out firing in the second half. Within three minutes, Maryland had turned a 6 point deficit into an 8 point lead (48-40). Belmont began the second half shooting 0 for 10 from the field, and the momentum in the stadium had drastically shifted. The two teams eventually evened out later in the second half. It was the fade-away threes and backdoor cuts from Kevin Windler that fueled the Belmont offense in the second half. 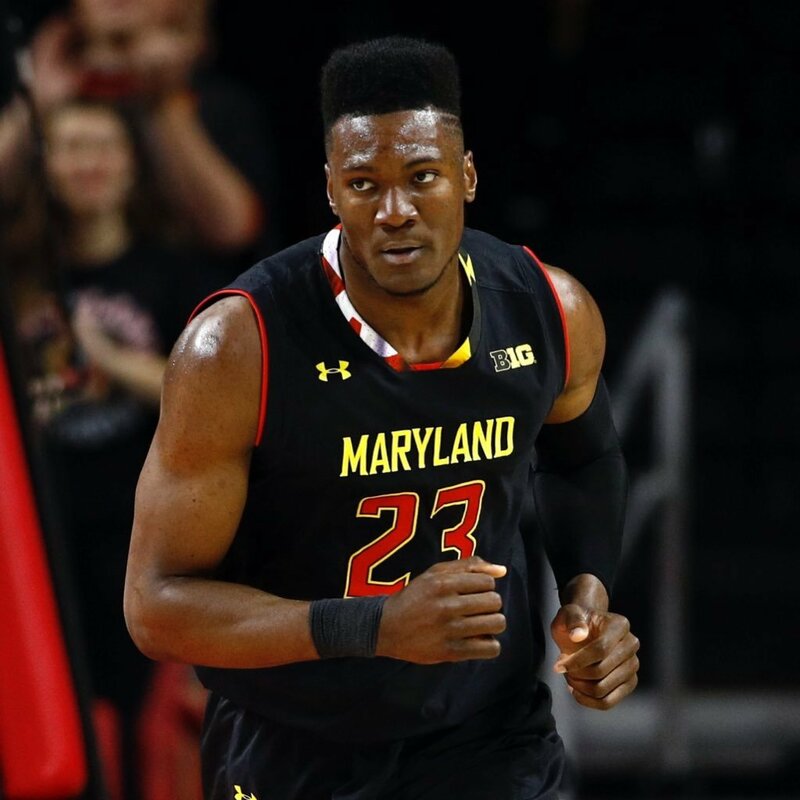 On the other side, Maryland big men Bruno Fernando and Jalen Smith took charge down low. Maryland had a significant size advantage, and it showed in the second half. 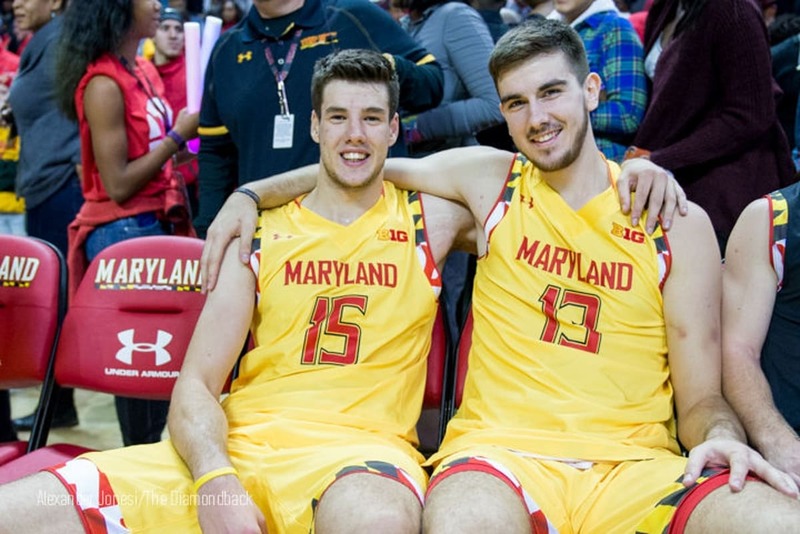 Both of Maryland’s big men finished with double doubles, as Fernando put up 14 points and 13 rebounds, and Smith with 19 points and 12 rebounds. Today was arguably the best game of Jalen Smith’s freshman year, and much of that can be attributed to his efforts on the boards. Smith snagged a whopping 8 offensive rebounds, while the entire Belmont team had 10 offensive rebounds together on the day. The game came down to Belmont’s second to last possession. Following a missed shot by Cowan, The Bruins had the ball with 30 seconds to go down by 1, 78-77. Rather than attacking the basket immediately (as many expected), they decided to hold the ball for the last shot. With less than 5 seconds to go, Freshman Grayson Murphy tried to find Dylan Windler on a backdoor cut to the basket. Ayala got a hand on the pass initally, and Morsell was in the perfect position to step in front of Windler and steal the ball. Morsell was immediately fouled. Morsell went to the line with 2 seconds left in the game. He made the first shot, and missed the second one. Windler threw up a desparation heave from beyond half court that missed to the right as the clock hit zero. The final score was 79-77 in favor of the Terps. Maryland will play #3 seed LSU on saturday at a time to be decided. A win over the Tigers would give Maryland their first sweet sixteen appearance since 2016, when they were defeated by #1 seed Kansas 79-63.